The truth is, it can take a while before you can repair a damaged credit rating. It takes positive financial steps to climb back up and as ironic as it sounds, the only realistic way for you to put your credit rating back to favourable levels is by taking out more loans. Securing a loan might appear easy for a person with a good credit rating, but if you are someone who has a bad one, it can be extremely challenging. Banks, credit unions, and mainstream lenders will shy away the moment they find out that you have negative marks in your credit history as these are signs that you are a risky investment. So the question now is, how can you obtain a loan that will help you deal with a certain urgent financial need and rebuild your credit rating if lenders will turn you down because of your bad credit? Fortunately, there are still options that you can look into and there are also more than enough lenders that are ready to help. You can take advantage of your car or home’s equity if you are desperate for a loan with a bad credit. The great thing about secured loans is that they can help you access large amounts of borrowing with some of the lowest interest rates available even if you have the worse credit rating there is. There are also plenty of reputable desperate loan lenders who are more than willing to grant you the funding that you are looking for if there is a collateral attached to the credit agreement. After all, in the event that you default from your loan, the lender can recover the money that they lent you from the equity. Obviously, a major disadvantage in a secured loan agreement is that there is a real risk that you will loose your home or vehicle if you are unable to pay back the money that you owe. With that being said, if you are desperate for a loan with a bad credit, never offer your property or car as collateral if you are not sure that you can pay back the money that you borrowed on time and on the agreed terms and conditions. When you are desperate for a loan with a bad credit but you don’t have any assets with equity that you can offer as collateral or if you are simply not comfortable with such a dealing, you can consider bad credit loans with a guarantor as viable solutions. The concept behind the loans is simple. You just need to find someone who will act as a guarantor who will vouch for your credit worthiness and guarantee that the loan will be cleared. In case you are unable to keep up with your repayments for some reason, the guarantor wills step in and take over them when you need a loan. 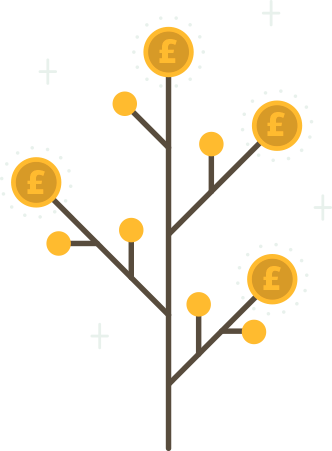 Because there is a guarantee that the repayments will be made, lenders are more than willing to grant you the funding that you need for rates and terms that are normally unavailable to people with bad credit. The monthly payments of your loan are also fixed and often tailored to your present financial circumstances making them easier to pay off. And if you manage to stick to the comfortable repayment structure, you end up with a better credit score at the end of the loan term. While you, as the primary borrower, don’t necessarily need to have a good credit rating, your guarantor should. The person must also have a steady and verifiable source of income to become eligible as a guarantor. There are also lenders who will require guarantors to be homeowners although you can also find those that don’t. So if you are desperate for a loan with a bad credit and there is someone in your life who is keen to back you up in a credit agreement with a lending company, bad credit loans with a guarantor are options that you should seriously consider. If you are desperate for a loan with a bad credit, you can try borrowing money from your family and friends, especially if the money that you need is not that big. After all, no one better understands our situation more than our loved ones and their eagerness to help can never be matched by any lending company or institution. In most instances, there is no need to undergo any kind of formality and complex legal procedures as your family and friends can just hand you the money that you need and take your word as assurance of payment. You can also get a zero interest free loan especially if its from mom or dad or from a very close friend who trusts you deeply. However, in times when you find yourself desperate for a loan with a bad credit and resorted to your family and friends for financial aid, the biggest danger when you fail to pay back the money that you owe is a torn relationship. Also, it can be quite uncomfortable to ask for monetary help from your loved ones and let them know that you are struggling with your finances. Online loans are arguably the best options for people who are desperate for a loan with a bad credit. In fact, there are plenty of online lenders who specialize in providing financing solutions to specifically to people with bad credit. Getting qualified and approved for funding is also very quick and easy. If you have an acceptable source of income and a bank account, successfully completing an online loan transaction is a breeze. This is helpful when you need cash desperately. Online lenders are not concerned of your past credit activities but only on your level of affordability and whether or not you are financially capable to pay back the money that you owed in a set term and date. 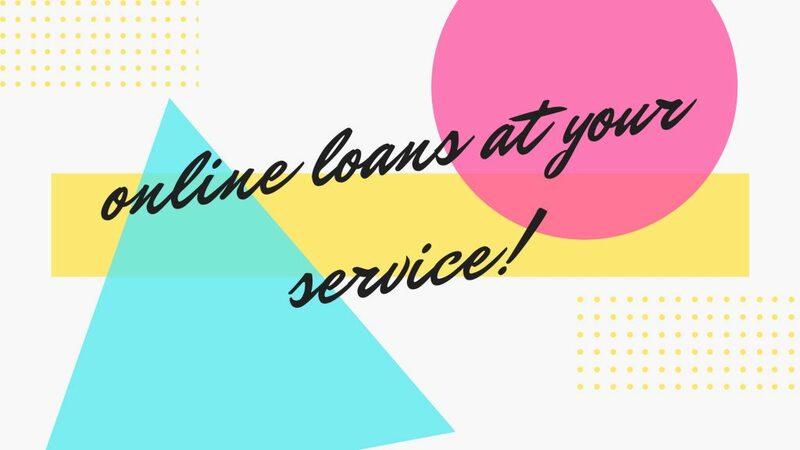 And when you want to secure online loans, all you need to do is fill out an application form on the lender’s website that will request some basic personal, financial, and bank information. If you are approved, the loan will be wired to your account in the same day or the next business day. There are certainly a number of good reasons why online loans are the perfect options if you are desperate for a loan with a bad credit. The only wrinkle to such forms of funding is that they are generally more expensive than traditional loans from banks and the fees and charges for late payments can also be quite hefty. 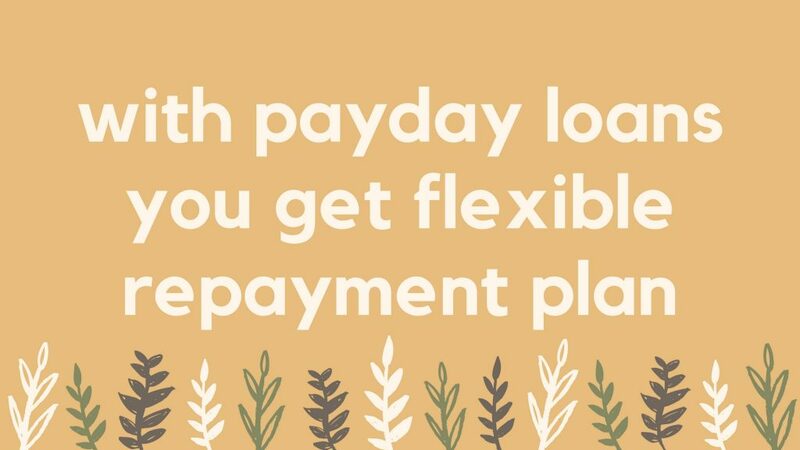 But if you manage to complete the repayments according to the agreed terms and conditions, you will find that online loans are worth taking out.